We are thrilled to launch an astounding new novel by acclaimed playwright Barney Norris. 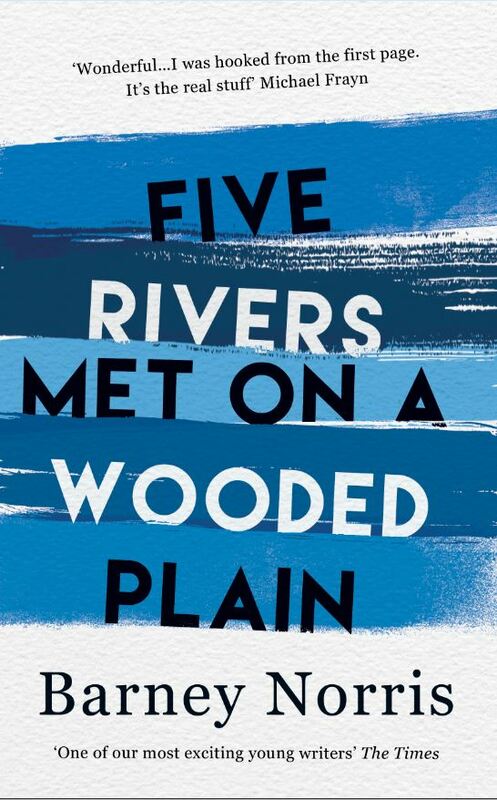 Five Rivers Met on a Wooded Plain is Norris’ much anticipated debut novel, a remarkable work that has already been nominated for The Times Breakthrough Award and been showered with praise. 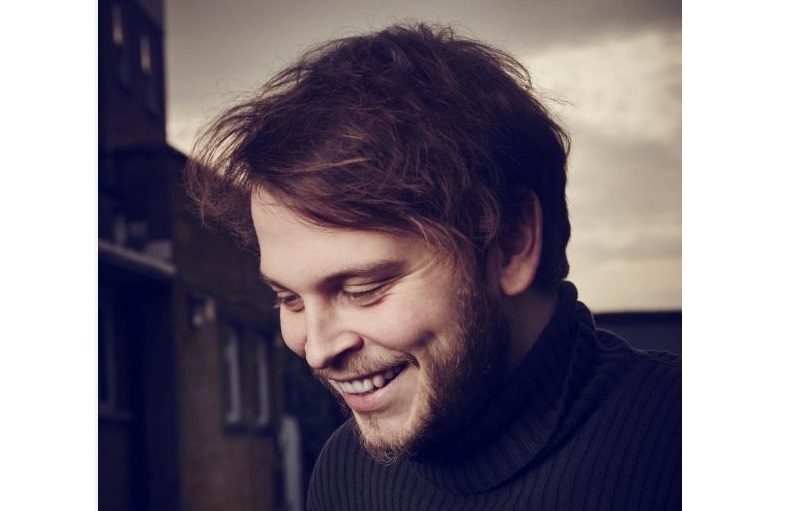 Norris has cut his teeth in theater, he is the award-winning playwright of Visitors and the Martin Esslin Playwright in Residence at Keble College, Oxford. He has a well-developed talent for making each line vivid, every character tangible. Five Rivers Met on a Wooded Plain begins one quiet evening in Salisbury, when the peace is shattered by a serious car crash. At that moment, five lives collide – a flower seller, a schoolboy, an army wife, a security guard, a widower – all facing their own personal disasters. As one of those lives hangs in the balance, the stories of all five unwind, drawn together by connection and coincidence into a web of love, grief, disenchantment and hope that perfectly represents the joys and tragedies of small town life. The authenticity in Norris voice sets the tone for what unfolds as an incredibly moving novel, full of subtle wisdom and wit. In the words of Bernard O’Donoghue, Five Rivers Met on a Wooded Plain is ‘Extraordinarily involving and perceptive… A most remarkable book’ ; we couldn’t agree more.